Your freedom to hunt protected from Arizona to Zimbabwe. 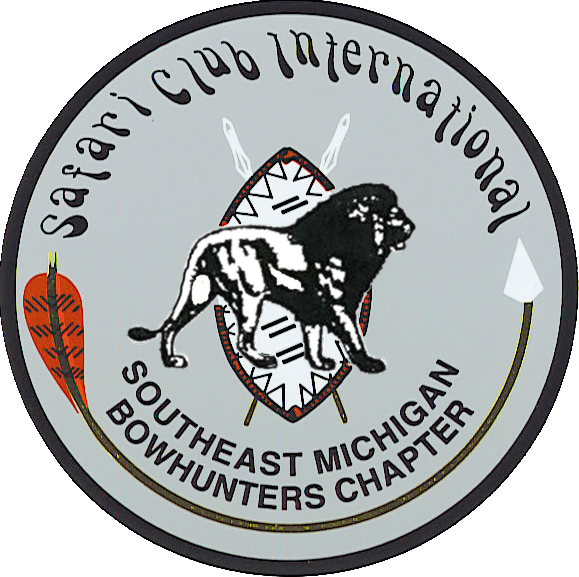 Founded in 1990, the Southeast Michigan Chapter of Safari Club International is dedicated to protecting the future of our proud ancient tradition back to the earliest history of man to the present day. We are a 100% volunteer-run, non-profit organization with members throught Southeast Michigan. Our members are very active and willing to get involved to further our great cause. 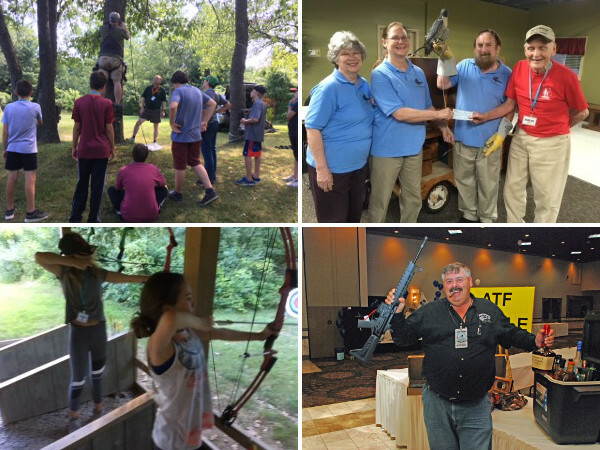 We are very active with respect to our membership and hold frequent events supporting our freedoms as Americans to engage in a variety of great hunting traditions. 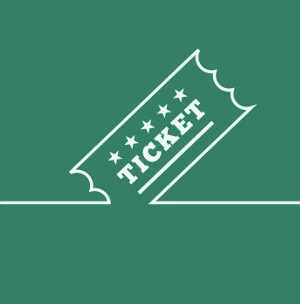 We also now offer online registration and ticketing. Join SCI today and attend some events for free. Got a question or a request? Contact us using the form below and a representative will get back to you as soon as possible.